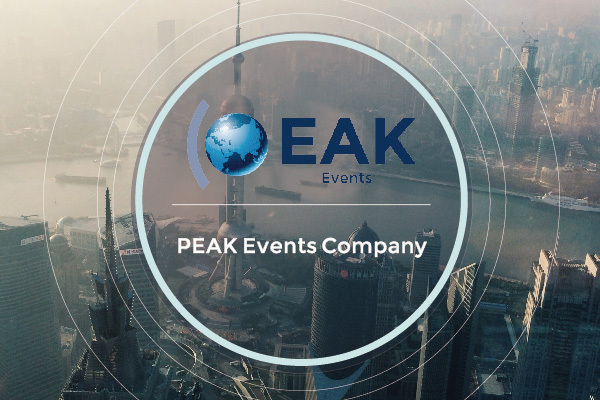 Headquartered in Shanghai, China, PEAK Events is a startup with operations in China, Singapore, Vietnam, Morocco, Argentina, Russia, UAE, South Africa and Kazakhstan. As an international conference, exhibition, training and B2B media company, we are dedicated to spread industry knowledge and business information worldwide, and build platforms for the business decision makers to exchange industry information. Through all of this work our aim is simple. We want to accelerate business through face-to-face events (conferences, certiﬁed workshops, technical seminars and exhibition), which is why we work so hard to bring people together, creating opportunities for them to network, learn and do business.